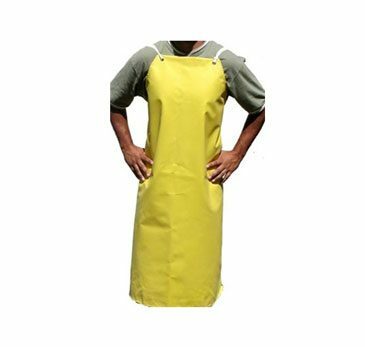 Our Yellow Economic Aprons have 35mm PVC lightweight waterproof safety fabric. Their fully-sealed seams prevent water penetration and have polyester-reinforced fabric for puncture and tear-resistance. Our Black Stone Aprons are made of nylon and feature two Velcro strips, which are designed for holding polishing pads. They have strong clips with adjustable straps made to fit all sizes.